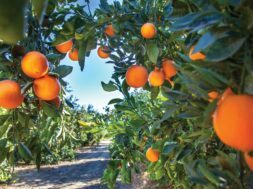 Orlando residents will get a lively chance to raise money for the American Cancer Society while also donning their best western gear at this year’s Cattle Baron’s Ball, sponsored by Harvill Produce. 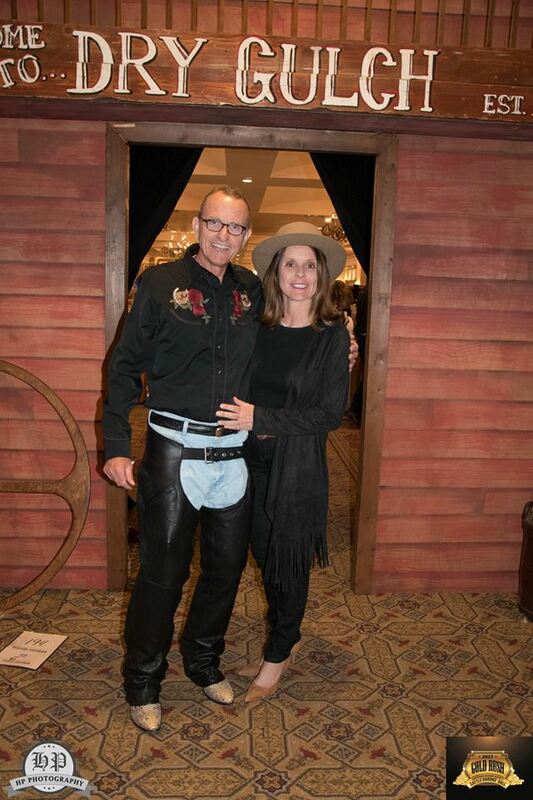 Attendees are in for a knee-slapping good time complete with authentic western entertainment and outfits to look the part. The honorary chair for the evening is the Harvill family, who have had their own trials with cancer. 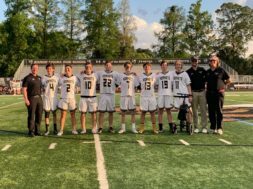 Mr. Harvill has conquered two types of cancer in his lifetime. The family’s partipcation with the Cattle Baron’s Ball began with a donation to the silent auction then to a table sponsorship. Along the way each family member has grown into a loyal supporter of the event and the American Cancer Society. 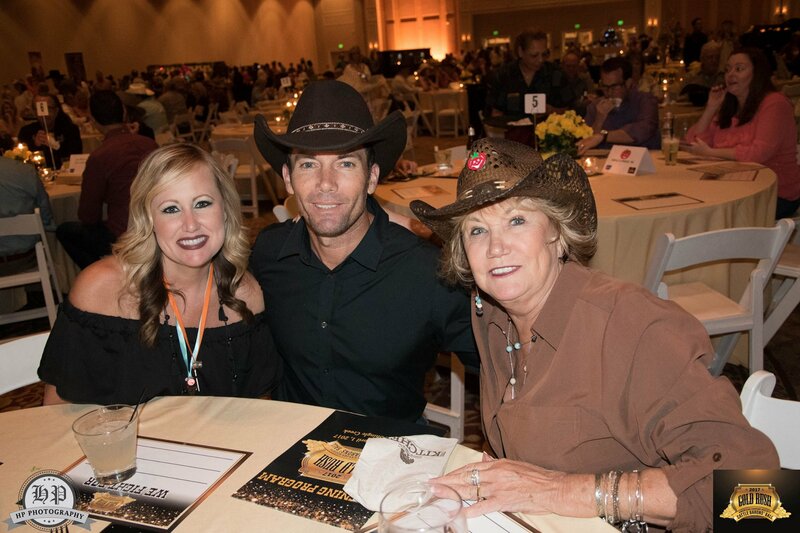 The first Cattle Baron’s Ball was held in Texas in the 1970s and it has been hosted by many cities since then to help fund valuable cancer research. 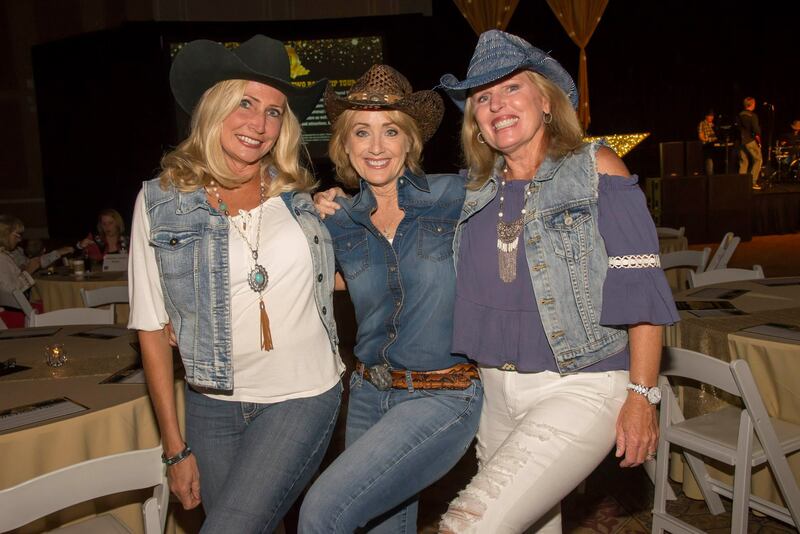 Last year’s hoedown in Orlando raised $400,000 and this year’s goal is $500,000. A portion of the evening that is extra special to the Harvills is when children share their survival stories. It is just one of the reasons they push to help fund the research that will give these children a chance to live after they are diagnosed. Attendees can sport shiny formal attire or their best western wear. 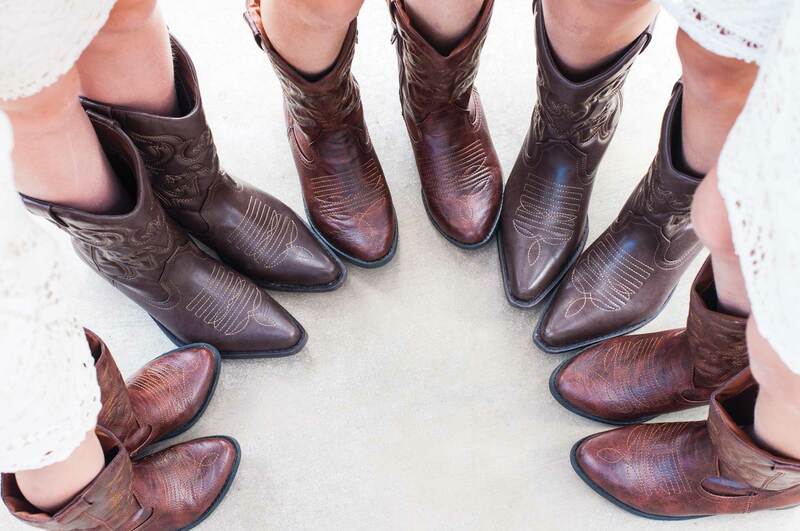 Cowboys and cowgirls are often seen on the dance floor wearing pieces like bolo ties, cowboy boots and hats, bandanas and tons of flannel. 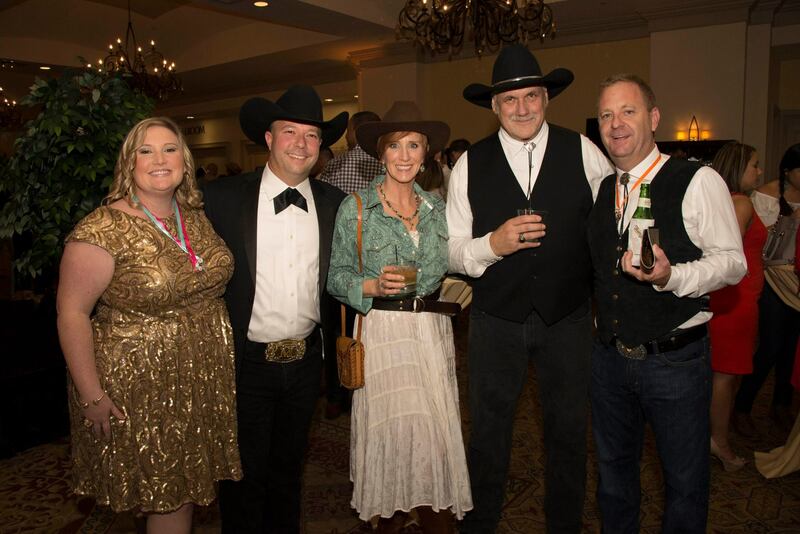 This year’s Cattle Baron’s Ball offers an appetizing dine-around showcase, flaunting the best chefs and restaurants Central Florida has to offer. This setup gives guests the opportunity to try tastes of over 30 area restaurants at one time. 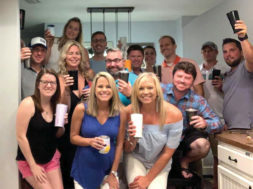 Participants include Bubba Gump Shrimp Co., Seasons 52, Rosen Shingle Creek, The Whiskey, Capa at Four Seasons Resort, Disney’s Yak & Yeti, Vital Flair Catering, Crooked Can Brewing Company, Orange Blossom Brewery and ABC Fine Wine and Spirits. Activities will include a live and silent auction with big-ticket, western-themed prizes and authentic line-dancing lessons. All proceeds go to the American Cancer Society. 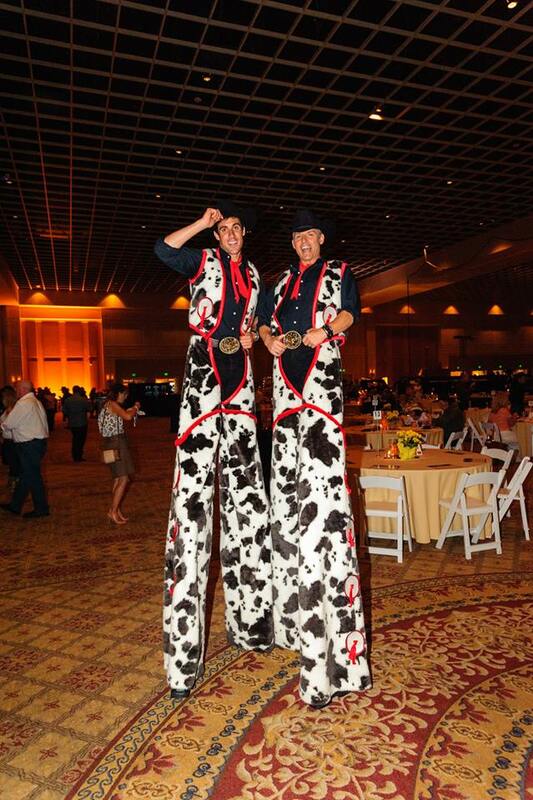 The 2018 Cattle Baron’s Ball will be held at 6 p.m. on April 14 at Rosen Shingle Creek Resort. 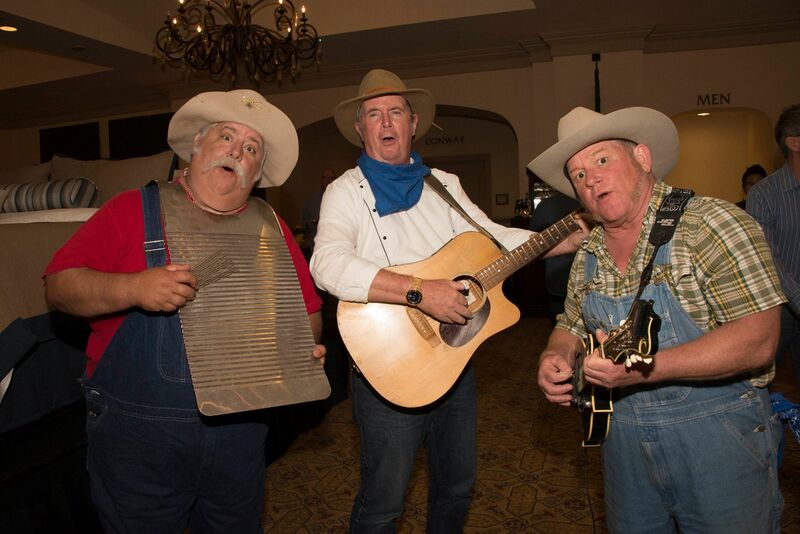 Come enjoy the best local eateries while enjoying all kinds of western-themed entertainment. 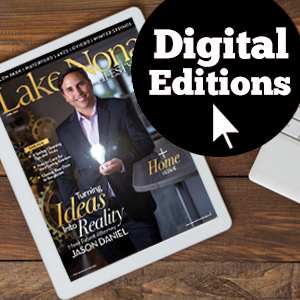 This roundup is bound to be a grand ol’ time, and you don’t want to miss out. • Attend the Cattle Baron’s Ball on April 14. Tickets are $250 per person and sponsorship packages are available. • Have extra fun while you’re there. 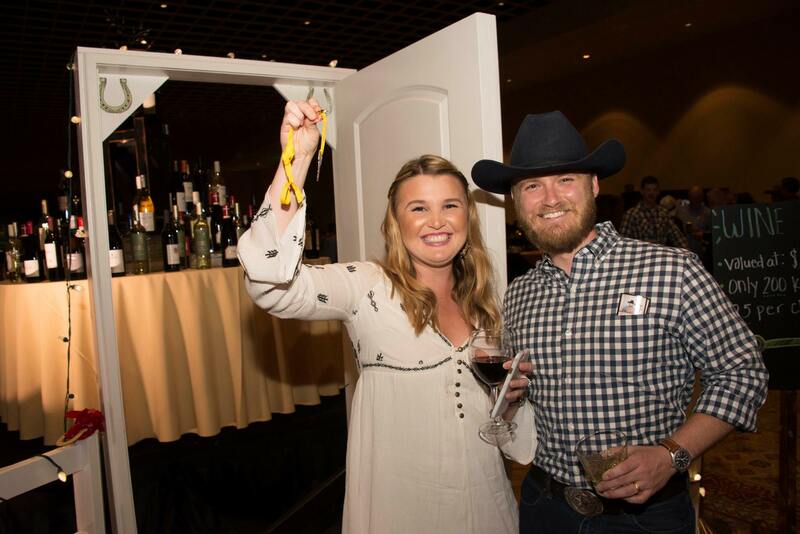 Spend $25 on a Wine Door Raffle key for a chance to win 101 bottles of wine and Spiegelau stemware or $25 on a Stock Your Saloon raffle ticket for a chance to wine a total bar collection including a variety of liquors. next 4 Romantic Sites to Say "I Do"